Goodreads description--There’s a box in the back of Audrey’s closet that she rarely thinks about. 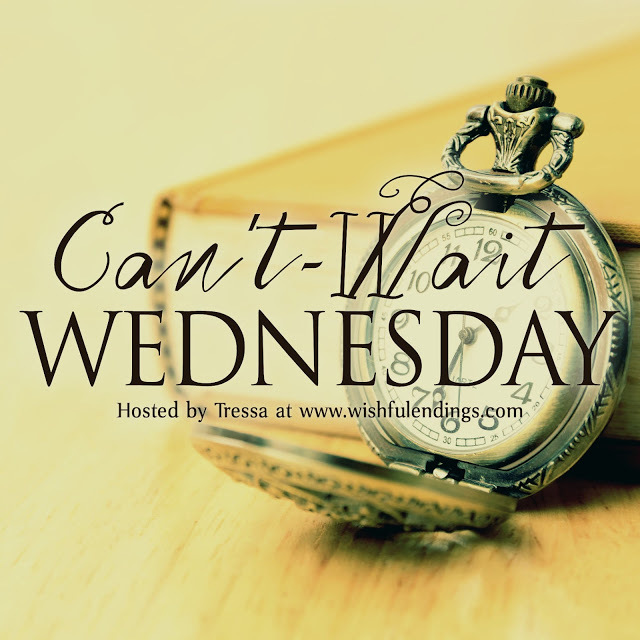 What are you guys waiting on this week? Let me know! Oh, this sounds like a really touching story. I hope Audrey can find some peace and happiness! 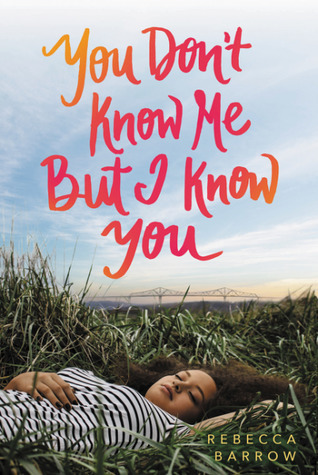 I love stories of Adoption and I especially am addicted to coming-of age tales - this one is a full genesis of both. Esp of the ambiguous losses you can have in life and the strength which is needed to be found to deal with the unexpected bits which can throw off your sense of self. The beautiful part is this sounds like it was written in a good tone for YA readers whilst giving adults who love YA something to chew on as well. I'll definitely be marking this as a #MustRead if only to see how the author treated the story and carried out the ending! Blessed for that! 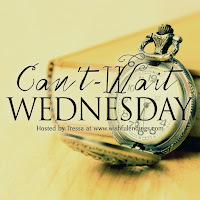 I shared my #WaitingOnWednesday today as a special showcase my 1st unboxing! I am set to read this one soon. This history repeating itself thing has me intrigued. This is new to me. It sounds super intriguing. This sounds good and I really like this cover. Great pick! Pretty cover. Doeesn't sound like one I would read, but I try to read every book I win and some of these types are gems. I hope you enjoy it. Doesn't it though! Thanks for stopping by Angela! Oh I'm glad that you added it to your must read list. I hope we both enjoy it! Thanks so much for stopping by Jorie! Oh have you finished it yet? Did you enjoy it? Thanks for stopping by Sam! I know, right? I hope we both enjoy it! Thanks for stopping by Patti! No. I bumped it for a library book loan that came in, and then another book loan came in, but I will read it soon.